So before you select a Golf Management Companies ask the hard questions. Ask about how they ensure customer satisfaction. Ask how they optimize the total golf experience. Ask about the company’s purpose and examples of how the live up to it.  In fact, here is our purpose: Up to Par Management delivers positive financial results and exceptional experiences. And we live up to it when we are contracted for golf course or country club management companies, club and golf operations, or golf course or country club consulting. We can deliver for you!